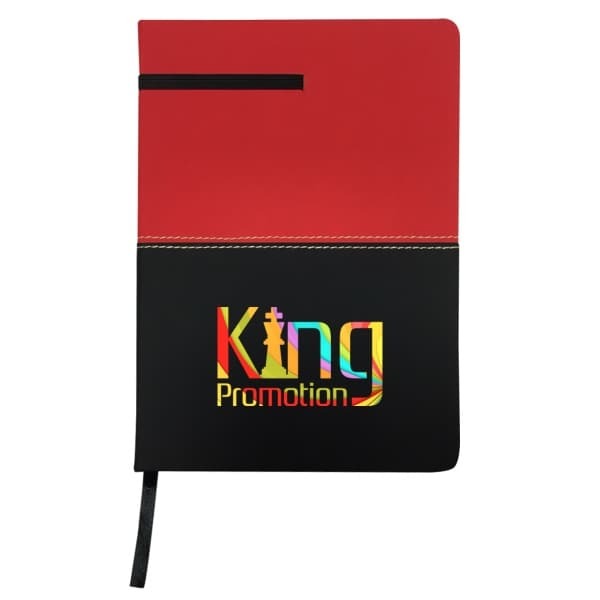 We offer an exhaustive array of promotional products that can be customized with your logo, contact information or other messaging. Give your trade show presence a competitive edge with appealing promotional products that customers will use on a regular basis. 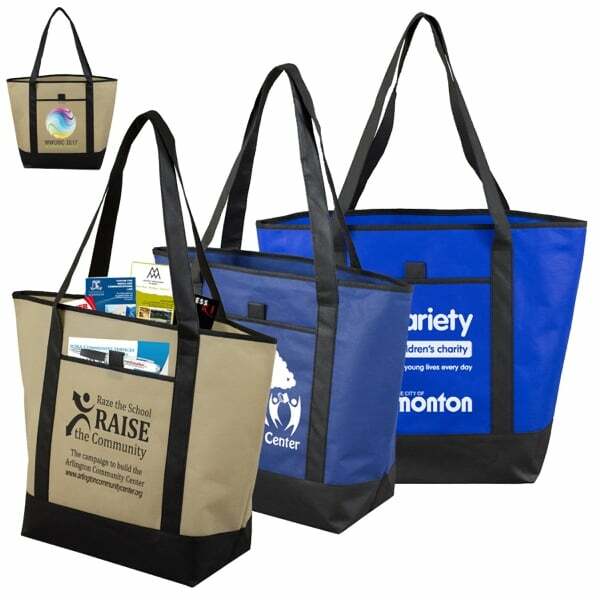 Promotional products are an integral part of any successful marketing campaign. 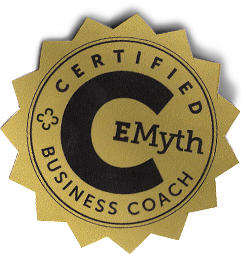 They go where you can’t and speak for your brand when you’re not present. 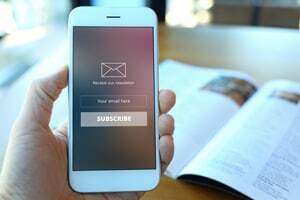 Promotional products expand the visibility of your brand, giving it a front row seat on customers’ and potential customers’ offices, cars, and homes. 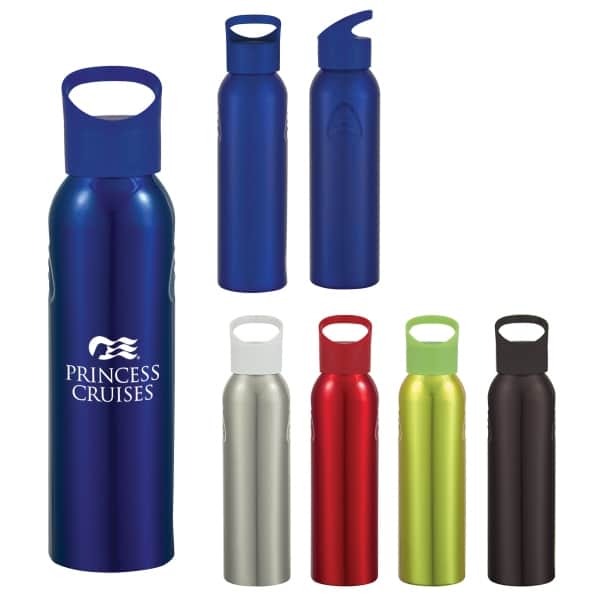 Strategic use of promotional products spreads awareness of your company brand. 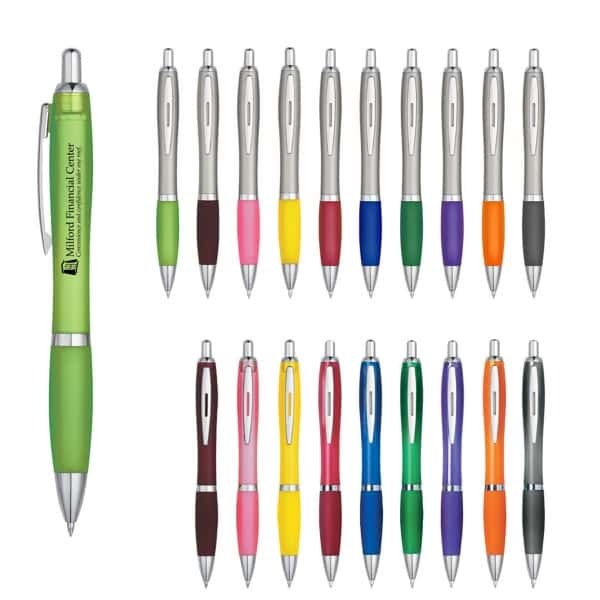 Visit our promotional products website for more options.